Do you crave quiet time? >> Do you crave quiet time? Except it isn’t oh so quiet is it! modern life is noisy. Constant sound coming into our ears and our brains. We have to pay attention to sound as one of the reasons we have it is to alert us to danger. If you really notice noises? Then the likelihood is that you are an auditory person. Can you not help listening to what people are talking about Do you find it easy to listen to what people are saying? Do noises irritate you easily? Then yes, you are an auditory person. This isn’ good or bad, it just is. Some people are more visual and other kinesthetic but we all have a preference. Our hearing is an interesting sense as it is always on. Our ears are like microphones, picking up all sounds all the time. 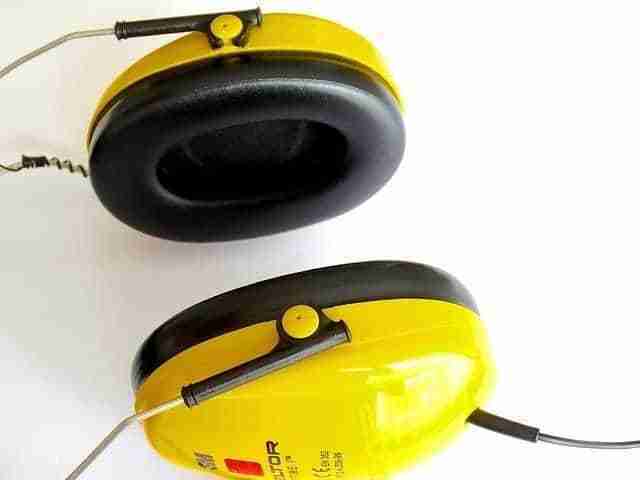 The only way to block them out is with earplugs! We can close our eyes, but we can’t close our ears. 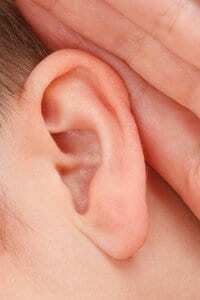 The ear is made up of three different sections: the outer ear, the middle ear, and the inner ear. These parts all work together so you can hear and process sounds. Sound waves enter the outer ear, they travel through the ear canal into the middle ear. The middle ear takes the sound waves and turns them into vibrations that go into the inner ear. This needs the help of the eardrum which vibrates and moves some small bones which help sound move along on its journey into the inner ear so we can hear it. Music is one of life’s pleasures. It is said that music can change your mood in seconds. And who does’t love a power ballard! And there are many other sounds that bring us joy. Maybe…. But all this noise can clutter the mind. If you are already feeling under pressure, noise may accentuate that pressure. You might find yourself craving quiet time. Quiet time is good for you. But where can you get quiet time? When you are quiet, you can concentrate. You can be alone with your thoughts. Get in touch with the inner you. Once the mind chatter quietens down your thoughts feel calm and pure. And you can fully relax. Once you have fully relaxed you can feel refreshed, more creative and more in control. Yesterday you wrote a list of way you could feel better when you felt down. How many did you come up with? What are your favourite sounds? Spend a day noticing the sounds around you the ones you enjoy and make a note of them. Listen to them often!